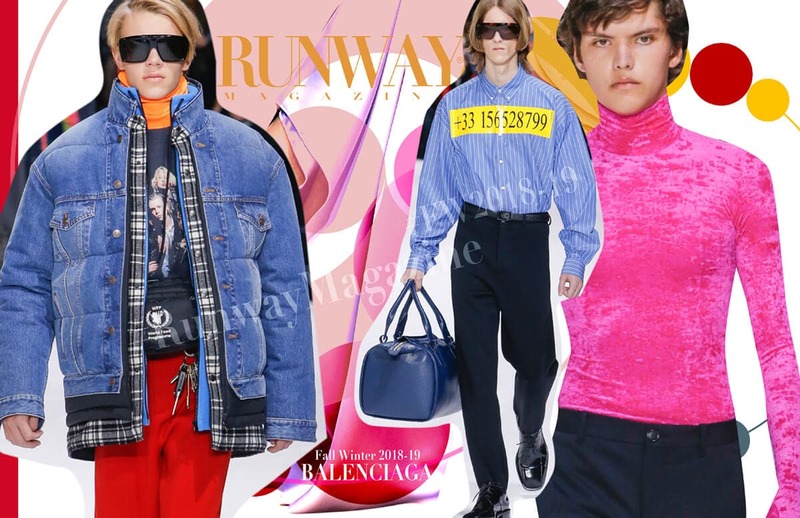 Balenciaga Fall-Winter 2018-19 Paris. 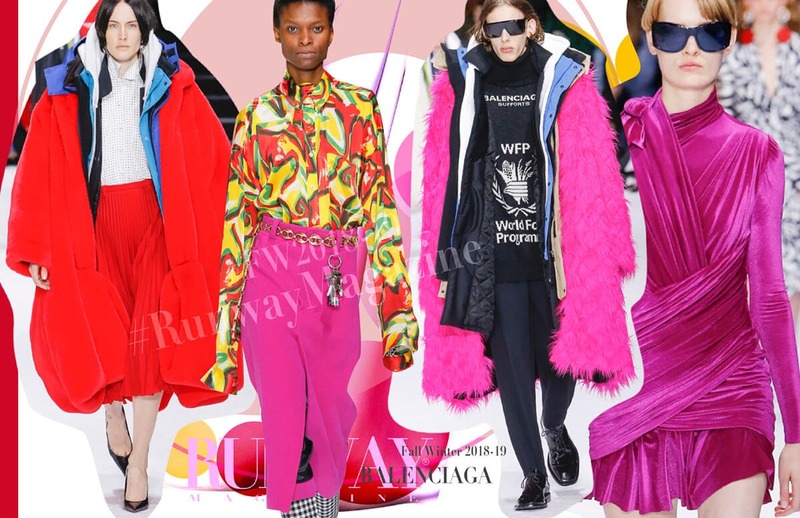 “After two years at Balenciaga, I wanted to take all the codes of the house and filter them so they can be one aesthetic and one ethic,” said Demna Gvasalia. It was the first time during ready-to-wear Gvasalia showed women and men pieces. He presented a conceptual and personal leap forward of the designer. High-tech computer and laser process for tailoring . Bodies had been 3-D scanned, the “fittings” were done in a computer file, and then molds were printed out. The theme of snow brought on the idea of layering against the cold: coats upon jackets, upon fleeces, upon flannel shirts were progressively piled up until model was covered in up to seven pieces of fused-together outerwear. “Cyber age” of tailoring is new edge of Balanciaga craftsmanship started by Gvasalia. Balenciaga is a luxury fashion house founded in Spain by Cristóbal Balenciaga, a Spanish designer, born in the Basque Country. He had a reputation as a couturier of uncompromising standards and was referred to as “the master of us all” by Christian Dior. His bubble skirts and odd, feminine, yet ultra-modern shapes were trademarks of the house. The House of Balenciaga is now owned by the French multinational company Kering.